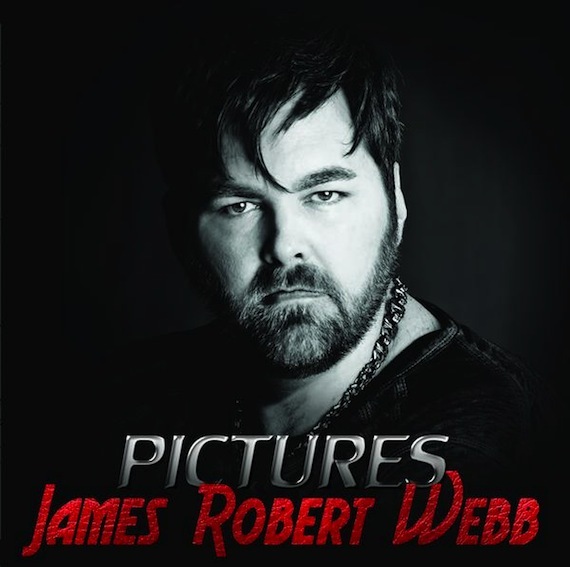 Country singer/songwriter James Robert Webb has released the Bison Creek Records project Pictures, featuring the single, “How That Feels.” The 11-track album was co-produced by Webb and songwriter/musician Daniel Kleindienst. “When I started making this album two years ago, I had a couple of goals. I wanted to make this a full-length album with enough songs about real life so that fans can really hear who I am as an artist and writer. Above all else, I wanted the soul of this album to be and to sound country,” Webb explains. The Tulsa-based singer is also a physician. He established MusicCan, a 501(c)(3) non-profit foundation designed to support music education among children and strengthen his longtime commitment of giving back.